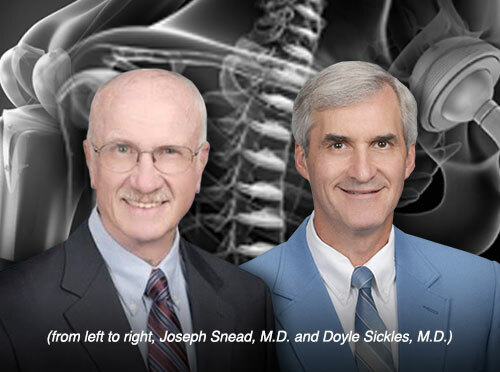 Experienced orthopedic care from a team you can trust. Whether you've injured yourself, or have problem areas causing you pain and mobility problems, turn to the orthopedic specialists at Stonewall Jackson Memorial Hospital and Weston Orthopedic & Sports Medicine Center. You'll find a trusted team of providers ready to offer knowledge, expertise, and compassionate care to you and those you love. We evaluate each patient, and plan the best treatments for restoring your function and getting you back into the game, or simply back to your daily routine.